After sugar cane, sugar beet (see picture) is the major source of sucrose (saccharose: β-D-fructofuranosyl-α-D-glucopyranoside) used in our daily food. The most abundant form of carbon on the Earth crust after inorganic carbonates is D-glucose in plants (cellulose, starch) and animals (glycogen). Oligosaccharides (biopolymers combining D-glucose or/and other monosaccharides like D-mannose,D-galactose, D-glucosamine, D-ribose, L-fucose, L-rhamnose, sialic acids etc.) 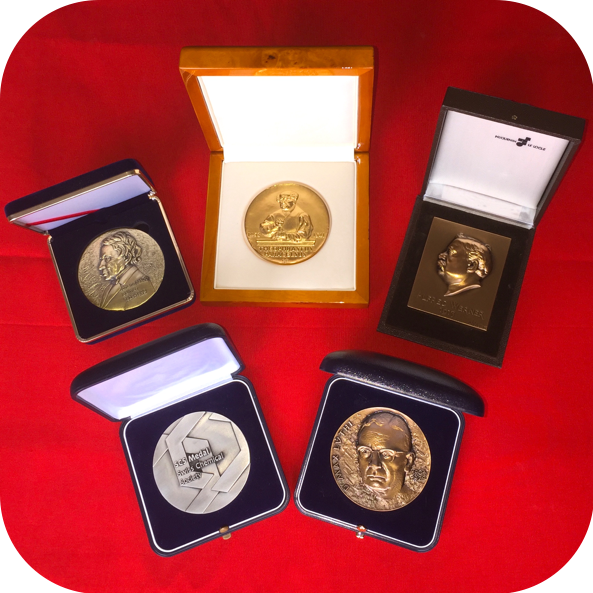 are major cellular macromolecules associated with a variety of important biological phenomena such as organ formation, cell sociology, fertilization, protein maturation, blood clotting, infection, immunization, inflammation and cancer. Thus carbohydrates (monosaccharides, oligosaccharides) and their conjugates with proteins and lipids are the next frontier in pharmaceutical research. 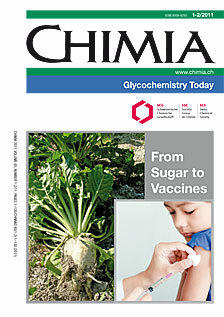 This issue of CHIMIA gives the state of the art in modern glycochemistry. In particular it shows how glycochemists have produced new drugs as well as artificial vaccines (see picture) to combat infectious diseases and cancer. Carbohydrates also represent renewable carbon sources (sustainable development).